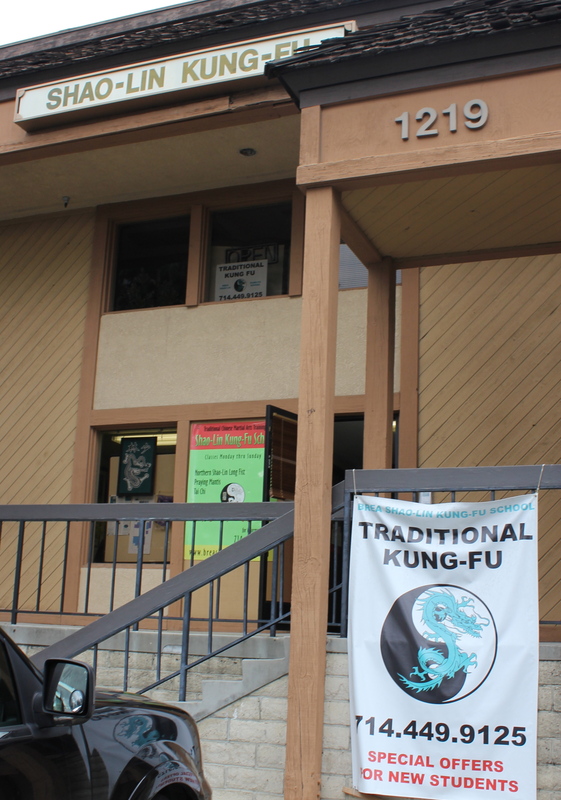 He believes kung fu rewards its practitioners with too many qualities to list. For Scott, one of kung fu’s greatest functions is the teaching and providing of balance in what can become a hectic and full life. The training also demands complete mindfulness and ensures a high-level of physical fitness. Lastly, he is intrigued with the esoteric philosophies of the various Chinese martial arts. Scott used to live down the street from the school, but now resides in Irvine with his wife and four kids. He works in the financial services industry and in his spare time he’s very active with his family riding bikes, playing sports, and cooking.